European Permaculture Study Credits Exchange System? 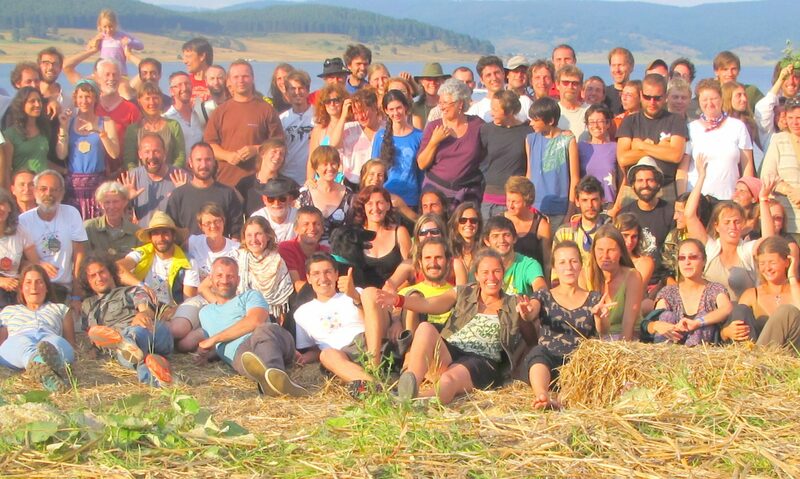 Are you dreaming of learning permaculture as you travel around Europe? Imagine staying at different learning places, experiencing a wide range of climates, cultures and people gathering study credits towards a recognized permaculture certificate, diploma or degree. What about earning credits for your bachelor, master or doctoral degree within the European Credits Transfer System? Could the LAND network be a platform for the accumulation and exchange of study credits? We’d like to hear from you is you have had any experience with students doing permaculture courses, internships or projects, earning ECTS study credits. E.g. here at Aardwerk in The Netherlands we’ve been doing projects with students from a Teacher Training College on sustainable development (read: permaculture). They earn 2 ECTS study credits for their Bachelor’s degree. We’ve also had students that convinced their school to pay for a full PDC course and earn 3 ECTS points with that. Both students and schools appear to find the experience worthwhile and satisfactory. We’d also like to hear from you about enabling students to do modules in permaculture design and teaching at different learning places, gathering mutually recognised study points towards PDC certificates, diploma and beyond. E.g. doing some modules at Siebenlinden, some at Findhorn and some at… your place. How could that add up to a complete PDC or diploma? Can your course be structured as self-contained modules? How could we deal with the different approaches to content and method by different teachers at different learning places? Is there an additional value in studying with different people at different places? What kind of process can we design to recognise, harmonise and appreciate our diversity? Your comments are most welcome at info@aardwerk.org. Results will be shared in this newsletter. 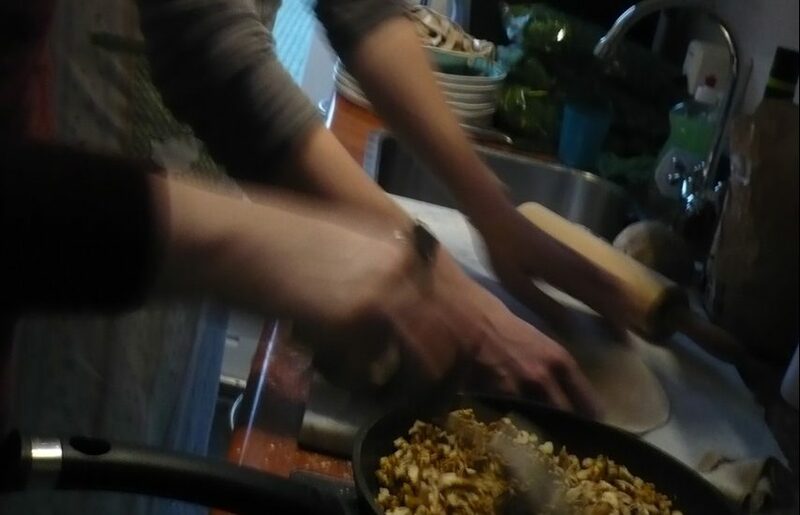 Photo: Students preparing a “Cookbook” assignment to demonstrate a concept in sustainable development as a culinary event. A project earning them 2 ECTS. These projects have been running successfully annually since 2010.